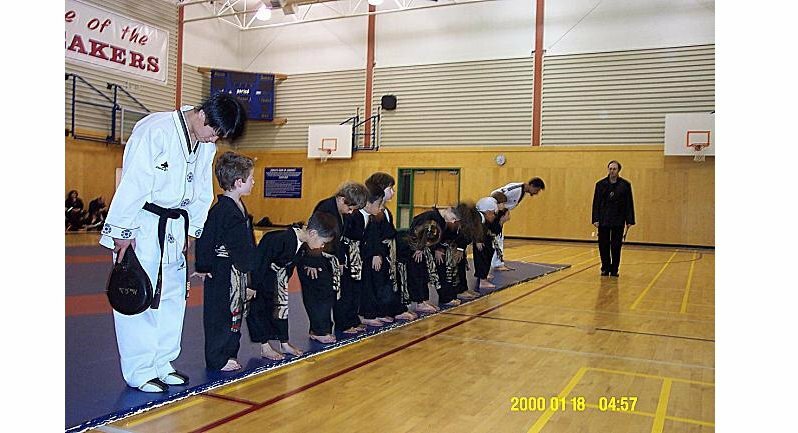 SIROTA'S ALCHYMY - Martial Arts & Life Skills Centre has been Facilitating Personal & Community Empowerment has since 1992. 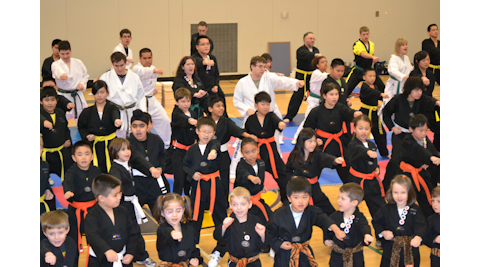 We operate two Professional Centres in Vancouver & Richmond as well as conduct programs at various schools and community organizations throughout Metro Vancouver. 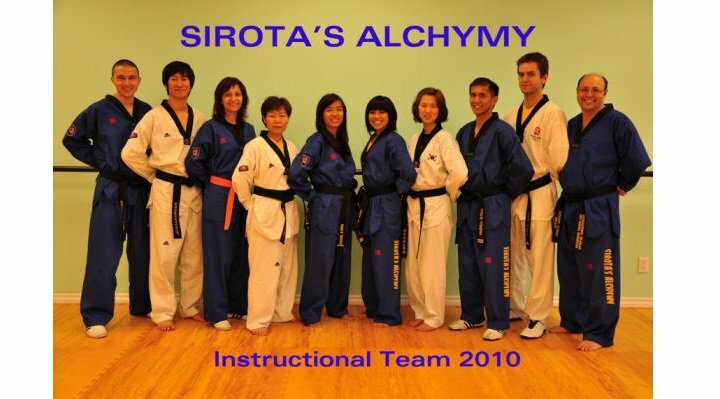 Over the past years, Sirota's Alchymy has been instrumental in instilling Positive Life Skills in thousands of Children, Youth, Adults, Families, Adults, Senior Citizens and Individuals with Special Needs & Disabilities via our classes, workshops, camps and special events.  Master Michael Sirota and his team of staff and instructors have acquired both technical expertise as well as great teaching experience working with various groups and skill levels. Our Internationaly Certified Team is committed to working and guiding each student to their own personal best. 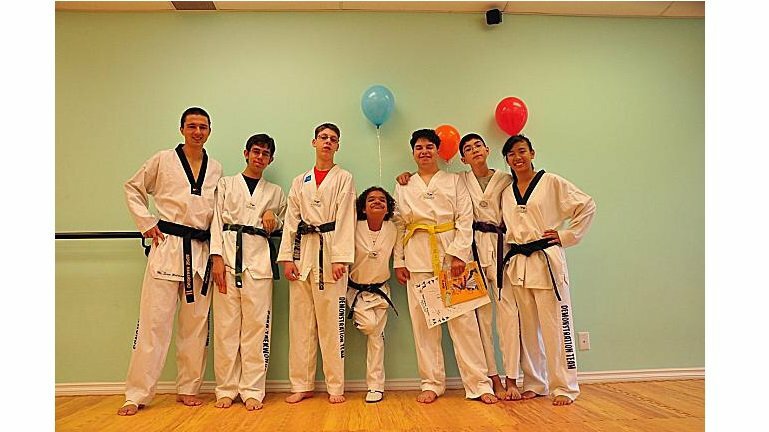 Our staff and instructors are fluent in several languages including English, Russian, Ukrainian, Mandarin, Cantonese, Korean and Tagalog. If you wish to discuss our programs in any of the languages mentioned above, please phone or email us. Over the years, Sirota's Alchymy has received numerous accolades for the work they have done within our society. This includes being inducted into several Martial Arts Hall of Fames. 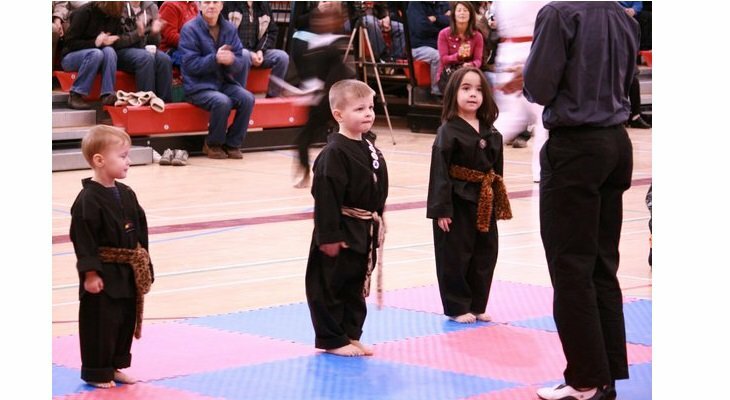 This includes induction into the Action Martial Arts Hall of Fame "Outstanding Contributions in The Martial Arts", Master Michael Sirota's induction into the World Karate Union Hall of Fame "Taekwondo Master Instructor of the Year - 2009" and the Martial Arts World Magazine Hall of Fame induction in the category of "Creative Contributions to Charitable Causes". The Leadership and Staff are eager to share with you the countless benefits of training at The Alchymy.